Today, we’re talking to Lindsey Page, the founder of Radically Fit Oakland. Radically Fit is the Bay Area’s body positive community gym for all queer, trans, POC, big bodied and fat identified folx and their allies, regardless of experience or ability. While all of our conversations at Balanced Black Girl are honest, open, and real, today’s episode is unapologetically so and is incredibly refreshing. Lindsey first got into fitness while grieving the loss of a close friend. With physical movement being such an important part of her healing, she wanted to share it with others through her training. 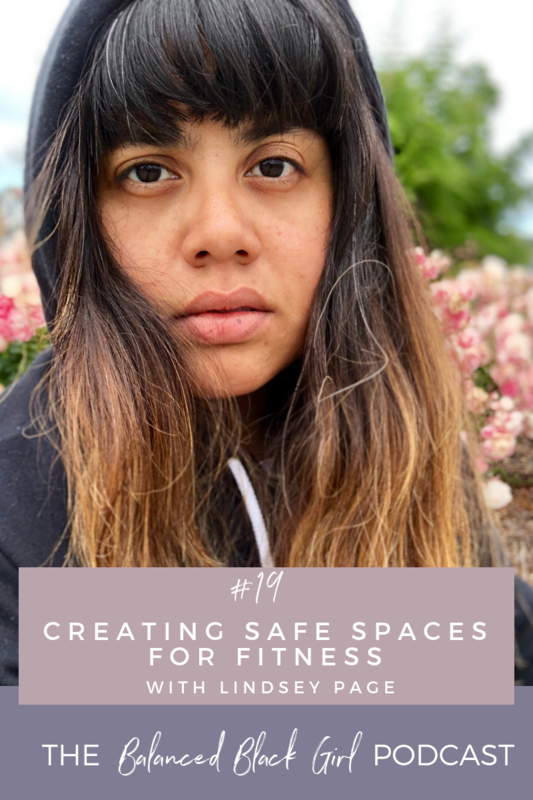 She created Radically Fit to build a safe space for fitness, self-care, and well-being for those who need it most, but often don’t feel served or welcome in more traditional fitness spaces. 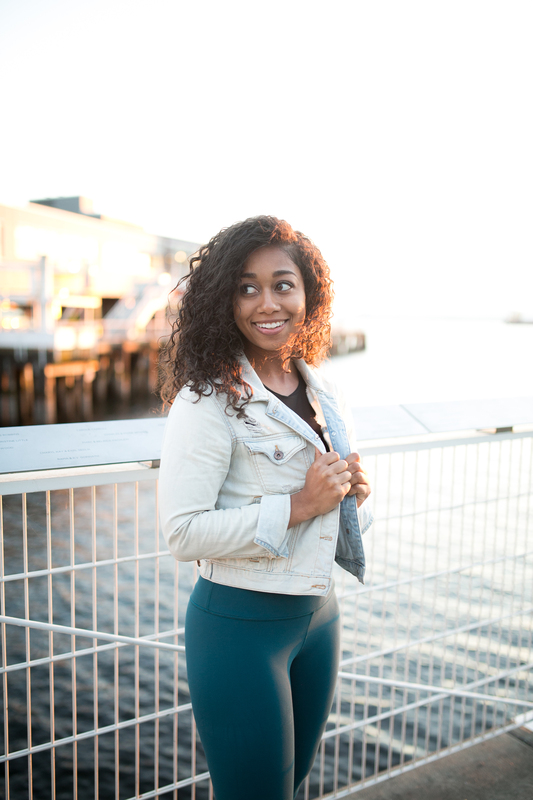 We had an insightful, honest conversation about inclusivity across race, gender identity, sexuality, and physical ability in the fitness space, and we’re so grateful for the opportunity to share her story and mission. Creating fitness offerings geared towards POC, queer, trans, big bodied, and fat identifying folks. Ways the fitness industry relies on shaming as a key marketing tactic, and how we can change that. The significance of representation across intersectionalities in the fitness space. What being an ally truly means. If you would like to visit Radically Fit, shoot Lindsey an email at info@radicallyfitoakland.com.